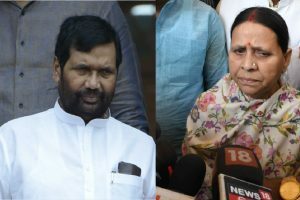 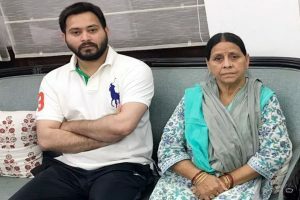 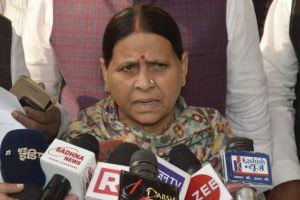 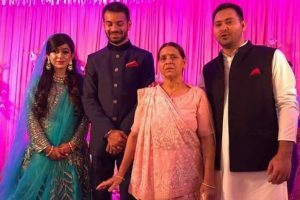 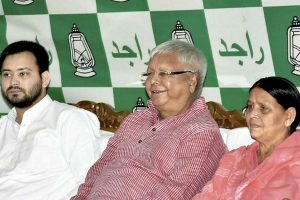 Things have not been going well in the RJD camp ever since Tej Pratap’s brother, Tejashwi Yadav, decided to field Chandrika Rai from Seoran. 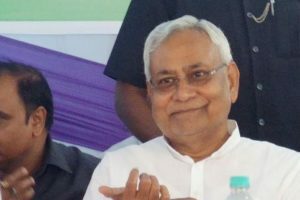 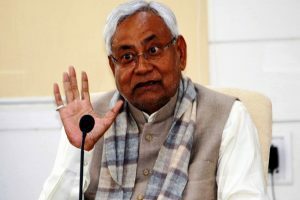 Taking a serious note of this, the Patna high court has now served notices on its occupants and asked them to reply within four weeks over the matter. 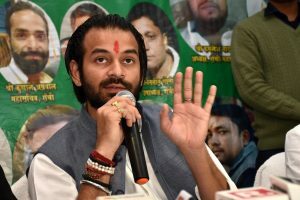 "Contrary to reports that Tej Pratap was missing, he is in Varanasi and in touch with few of his close supporters," a party official told IANS here. 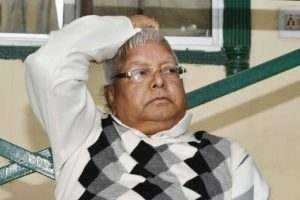 The court has ordered all accused to furnish a personal bond and surety amount of Rs 1 Lakh each. 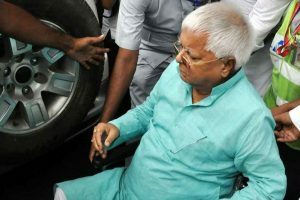 Special Judge Arvind Kumar said the court would decide on taking cognisance of the charge-sheet on July 30. 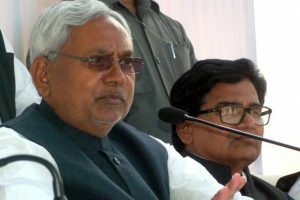 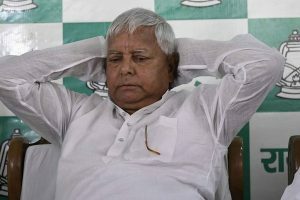 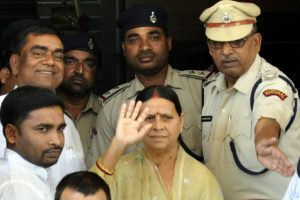 Continue reading "CBI visits Rabri’s residence in hotel tender case; quizzes her, Lalu Yadav"
Continue reading "With Lalu Yadav in jail, children invite VIPs for wedding"
Continue reading "Nitish competes with Rabri in rearing cows"
Continue reading "Bihar politicians shy away from facing voters"
Continue reading "IRCTC hotels case: CBI charge-sheets Lalu Yadav, Rabri, Tejashwi"
Continue reading "IRCTC case: CBI questions Lalu Yadav’s wife Rabri Devi in Patna"
Continue reading "Fodder scam: Rabri, son disappointed over Lalu conviction"
Continue reading "All you need to know about fodder scam and its Lalu Yadav link"